The European Union and Norway are to convene end of Janu-ary an ‘extraordinary’ session of donor countries in a move to fast-track the two-state solution peace deal between Palestine and Israel as soon as possible as prospect for such as a solu-tion appears in balance. “There is an urgent need to bring all parties together to dis-cuss measures to speed up efforts that can underpin a negoti-ated two-state solution,” the EU said in a statement on Wednesday. The session to be organized by Ad Hoc Liaison Committee (AHLC), will be held in Brussels, end of this month and will al-so discuss the need to “enable the Palestinian Authority to ex-ecute full control over Gaza” based on the Fatah-Hamas rec-onciliation deal signed in Cairo on October 12, 2017, reports say. Norway is chairing the committee, which also encompasses the US. The AHLC is the main coordination mechanism for de-velopment assistance to the Palestinian Authority (PA). The two-state solution has been the international community-proposed remedy for the decades-long conflict between Pales-tinians and Israelis. Peace talks between the two feuding sides is in a deadlock since 2014 in view of a series of wars and distrust. 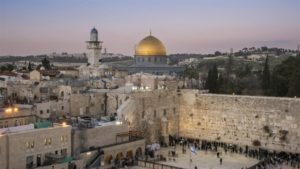 US renewed attempts proposed by President Donald Trump look doomed for failure after the American leader in December unilaterally declared Jerusalem capital of Israel. Palestinians and much of the Muslim world rejected Trump’s decision, de-claring that America has disqualified itself as neutral peace broker. PA leader Mahmoud Abbas has turned to EU, Russia and China to play key role in the negotiations. 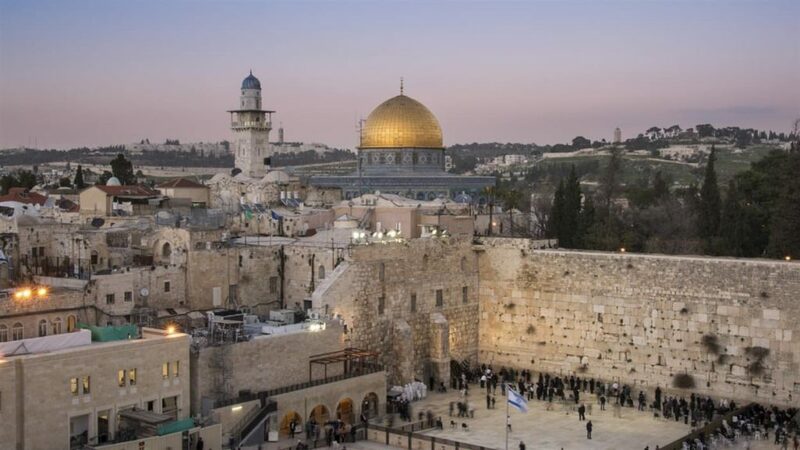 The EU also lambasted the decision by the White House saying the fate of the old city must be decided by both Palestinians and Israelis through negotiations. Posted by KanelkaTagba on Jan 11 2018. Filed under Headlines, World News. You can follow any responses to this entry through the RSS 2.0. Both comments and pings are currently closed.